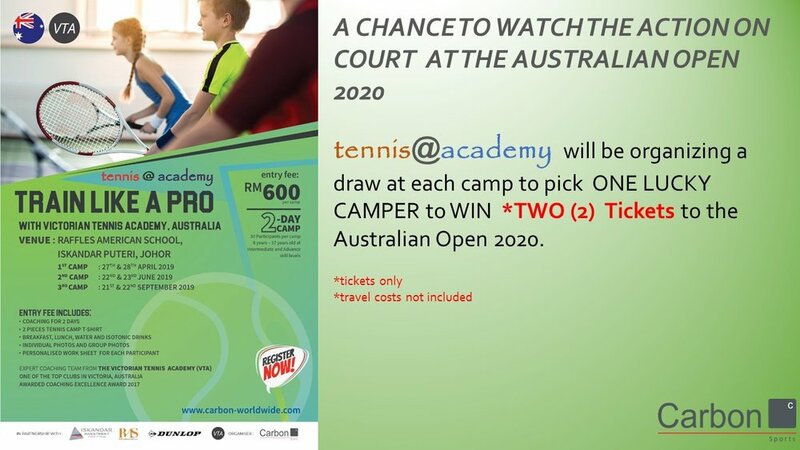 Stand A chance to win 2 tickets to Australian Open 2020 by participating in our tennis camp! 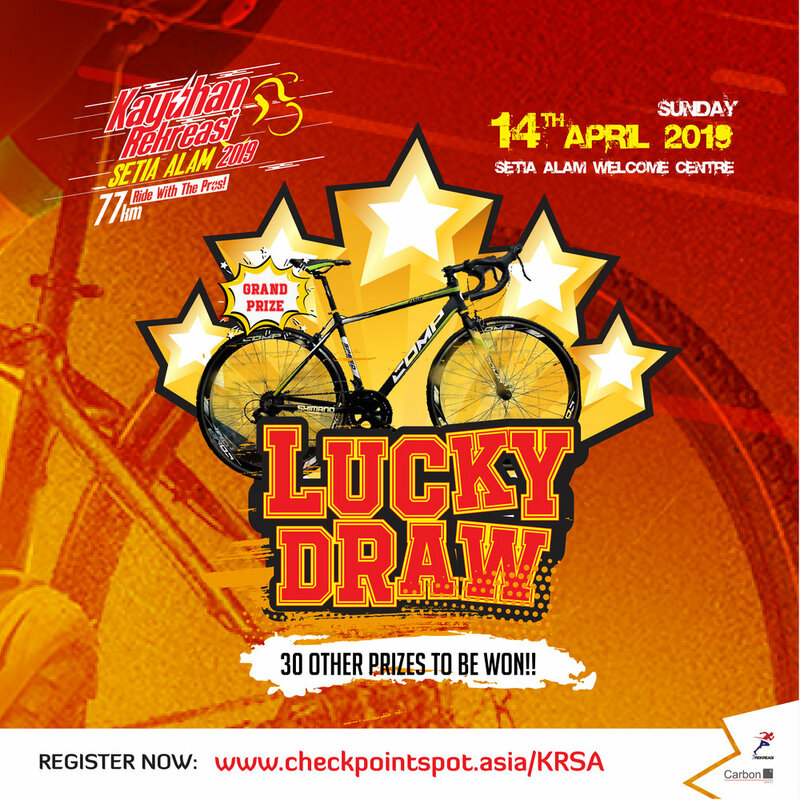 Make sure to stay for lunch after the fun ride to participate in this luck draw! You can also follow our new Tennis Facebook page for any Tennis related news and events update! CHALLENGE ISKANDAR PUTERI RECEIVED AWARDS! CHALLENGE ISKANDAR PUTERI IS EXCITED & THRILLED TO HAVE RECEIVED THE AWARDS ! Check out the link below for more information about the awards!